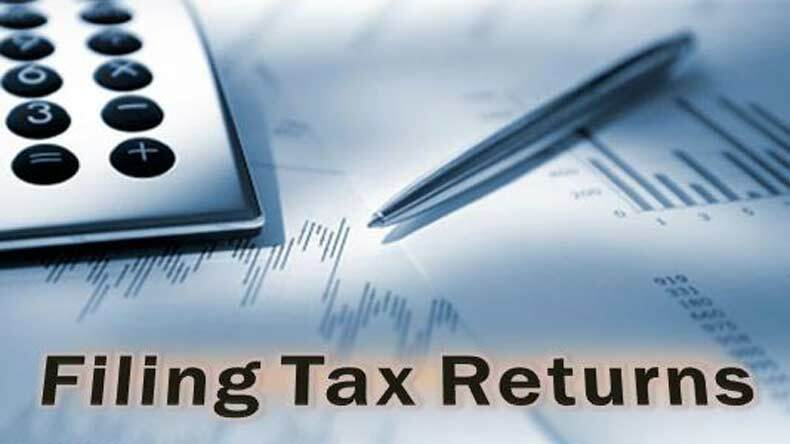 Central Board of Direct Taxes has notified the Income-tax return forms, which has some rationalised fields for the assessment year 2018-19. The salaried class has to provide the break up of their salary while the businessman has to provide their total turnover and GST number. The Income-tax return forms for the assessment year 2018-19 had been notified by the Central Board of Direct Taxes on Thursday, April 5, 2018. According to the new forms, the salaried class has to provide the break up of their salary while the businessman has to provide their total turnover and GST number. reports say that the Income Tax department’s policymakers have rationalised some of the fields mentioned in the form while the filling of the form remains the same as last year. A statement from the Central Board of Direct Taxes (CBDT) read that all the seven ITS’s have t be filled electronically except for some categories of the tax payers, as reported by the Press Trust of India. The most basic ITR-1 or Sahaj, which was used by 3 crore taxpayers last financial year is to be filled up by the salaried class of the tax payers. The taxpayers will have to give their salary break up details in separate fields in the form mentioning their allowances that are not exempt, value of perquisites, deductions claimed under section 16 and profit in lieu of their salary. All these details have been provided in Form 16 of a salaried employee and for clarity of deductions these are to be mentioned in the form, said a senior tax official. The CBDT said that the ITR-1 form can be filed by an individual who is resident other than not ordinarily resident and having an income of up to Rs 50 lakh and who is receiving income from salary, one house property or other interest income”. Moreover, CBDT spokesperson Surabhi Ahluwalia said that the parts relating to salary and house property available in Form 16 have been rationalised and furnishing of basic details of salary and income from house property have been made mandatory. Reports say that the-2 form for individuals and HUFs (Hindu Undivided Families) having income under any head other than business or profession have been rationalised. The statement read, “The individuals and HUFs having income under the head business or profession shall file either ITR-3 or ITR-4 in presumptive income cases.” They have to provide their GST registration number and turnover. The non-resident taxpayers have to furnish details of any one foreign bank account has like the last time for the purpose of credit of refund. Further, the furnishing details mandated during the demonetisation period has been withdrawn from the ITR this time.